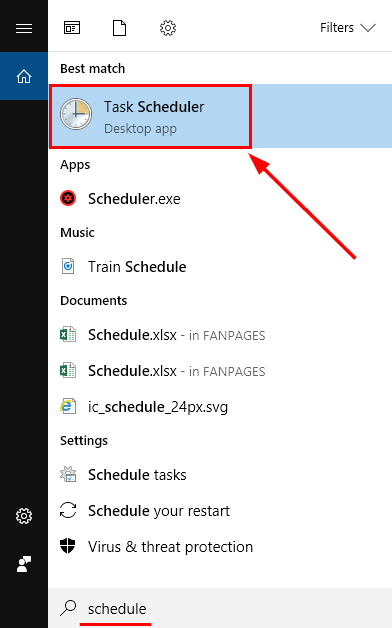 Today this tutorial brings you a complete analysis of the Task Scheduler in Windows 10. 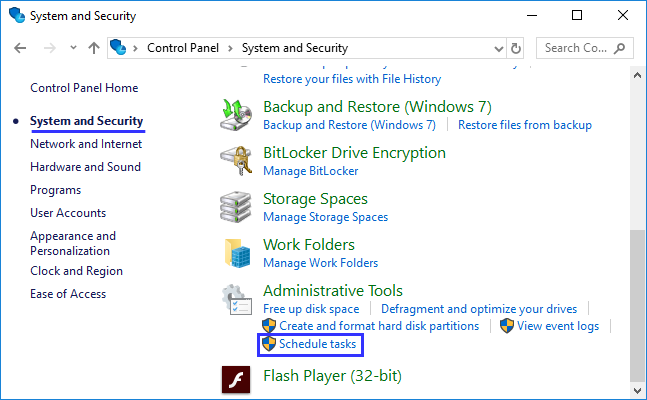 What is the Task Scheduler? Task scheduler is an MMC add-on developed to help us create automated tasks which run a specific task at a particular time or when an event occurs. 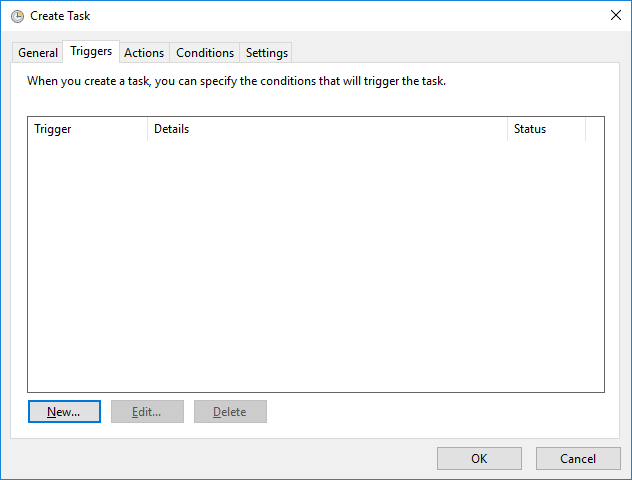 With the task scheduler, you will always have a library of all the tasks that have been programmed allowing us to have an organized view of each of them having centralized control over the actions to be carried out in Windows 10. 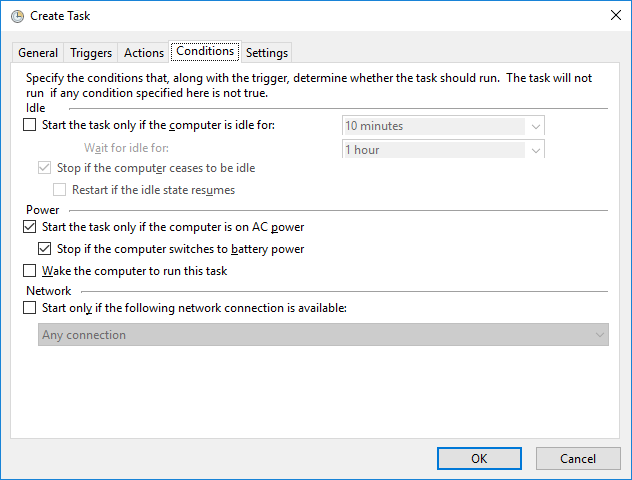 With these concepts in mind, you are going to learn how the Windows 10 Task Scheduler works. 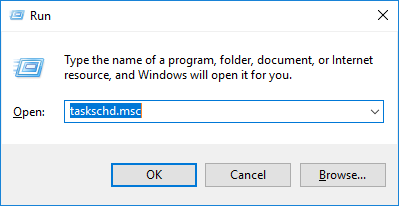 Now, we will learn how to create a task in Windows 10 simply and efficiently. In this case, we select Create task option, and you will see the following wizard where you must set up the following. 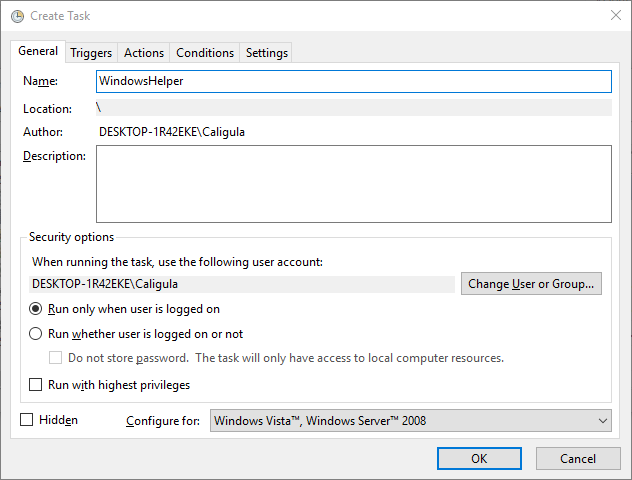 In the General tab, the name of the task and security options, for example, that this task only runs when you have logged in. In the Triggers tab, create a New trigger to indicate at what moment the task has to run, for example, when logging in, when it is inactive, etc. 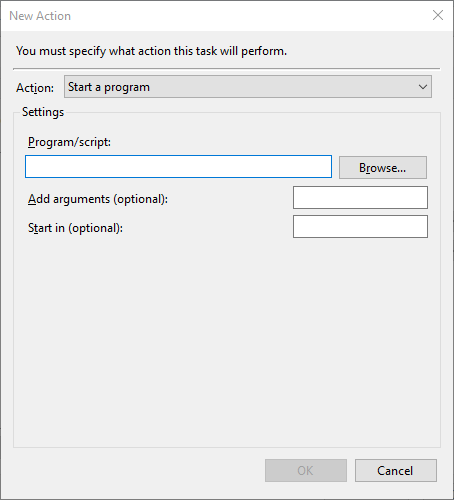 In the Actions tab, you must set what action the task scheduler should run, remember that a program can start sending an email, etc. In the Conditions tab, you must set the conditions that must be satisfied for the task to be run correctly. Finally, in the Configuration tab, you can set additional values that will be applied to the task if a series of conditions are met. Once all the values are configured, you will see your task created and scheduled. You can see how the Task Scheduler is an efficient and helpful tool that can reduce the administrative burden on the different computers that you manage by scheduling a task that does the work for you.